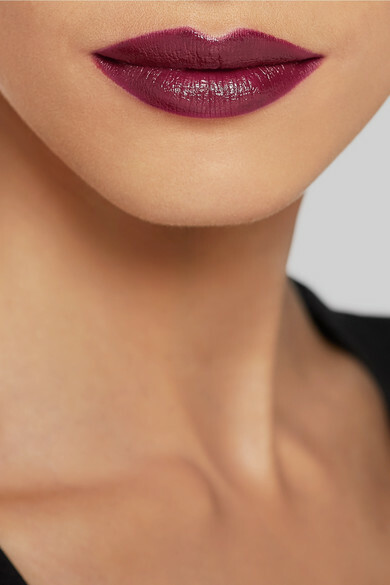 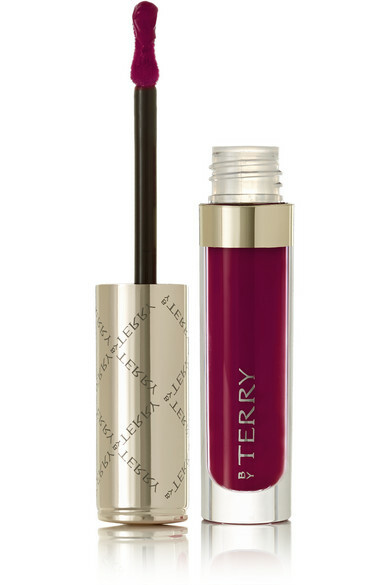 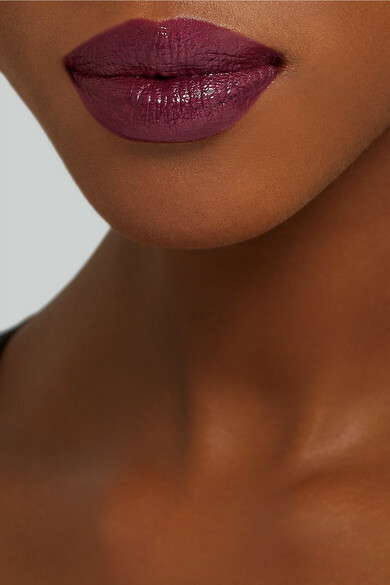 BY TERRY's 'Terrybly Velvet Rouge Liquid Velvet Lipstick' provides the richly pigmented color of a lipstick with the velvety texture of a gloss. 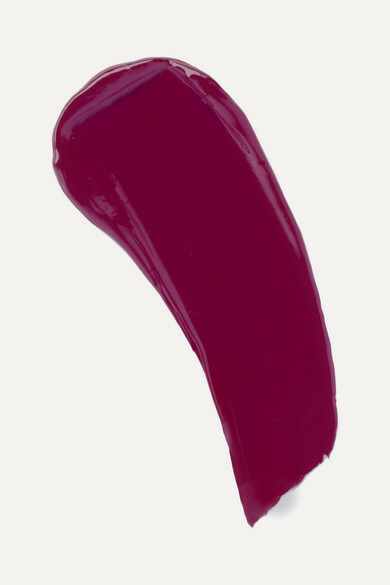 This limited edition 'Palace Garnet' shade is enhanced with rejuvenating Plant Extracts that plump and tone for a smoother, fuller-looking pout. 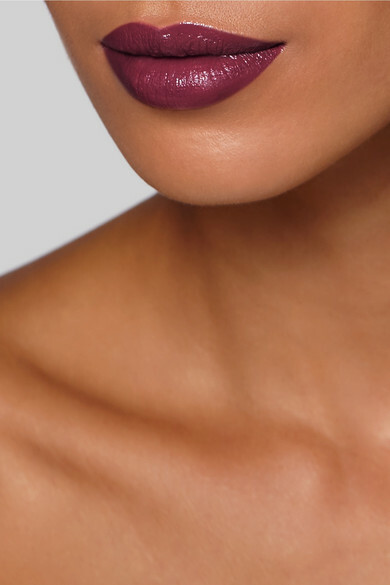 The ergonomic wand is shaped with a rounded tip to enhance the contours of your lips.